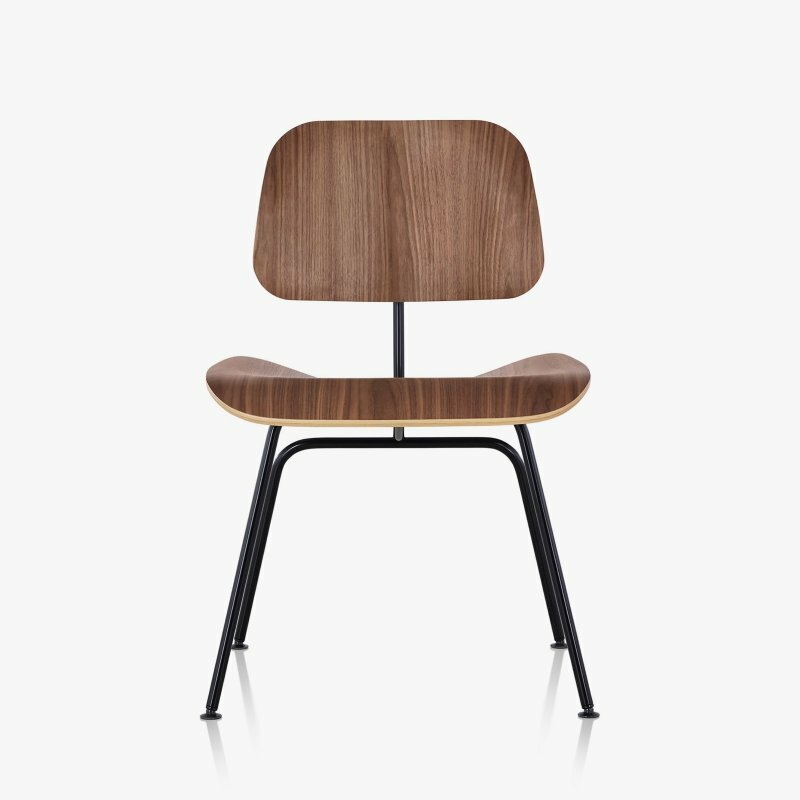 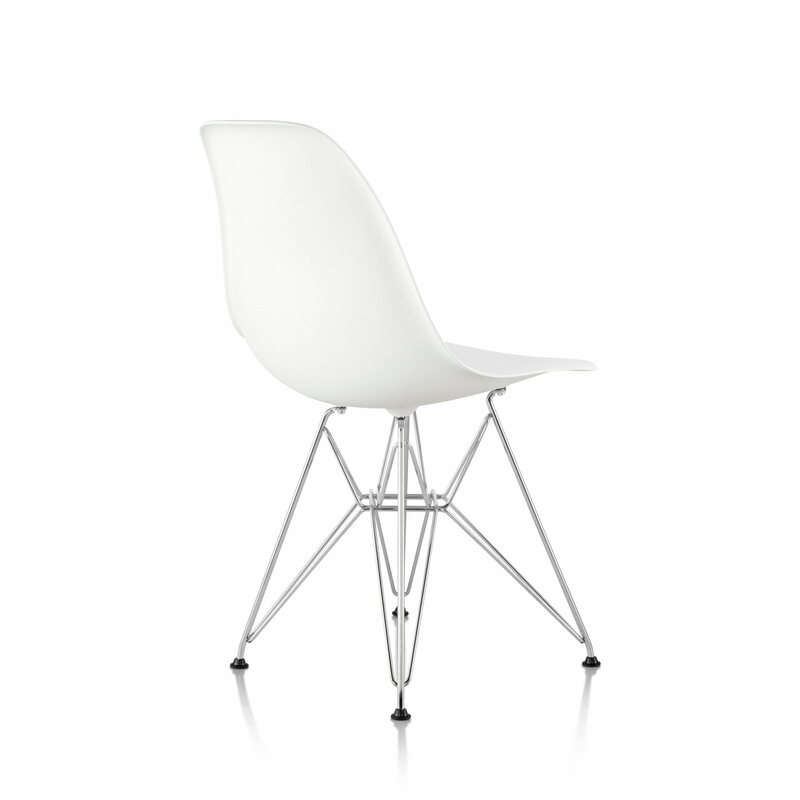 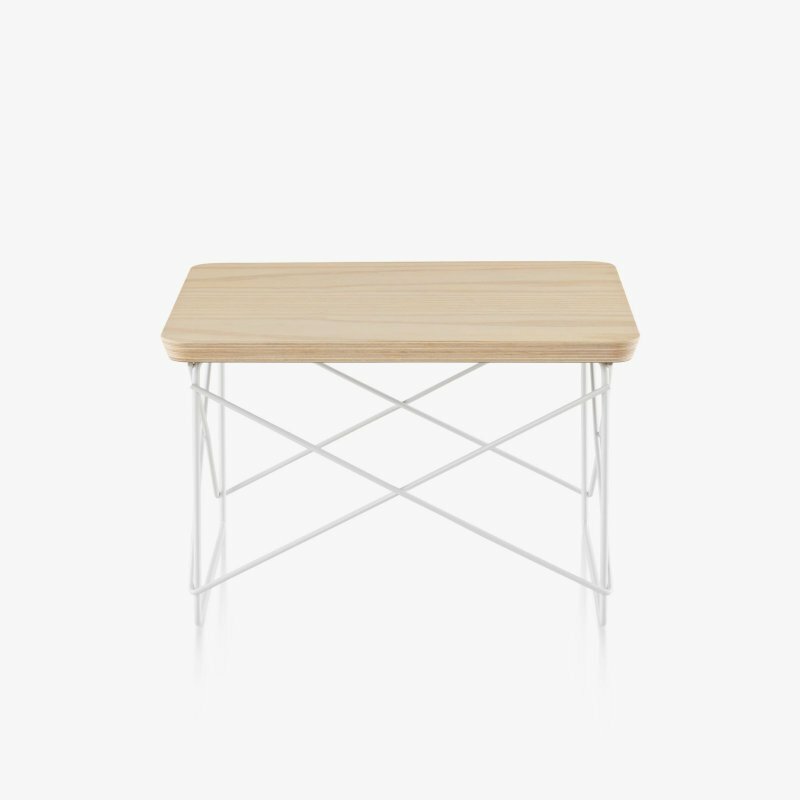 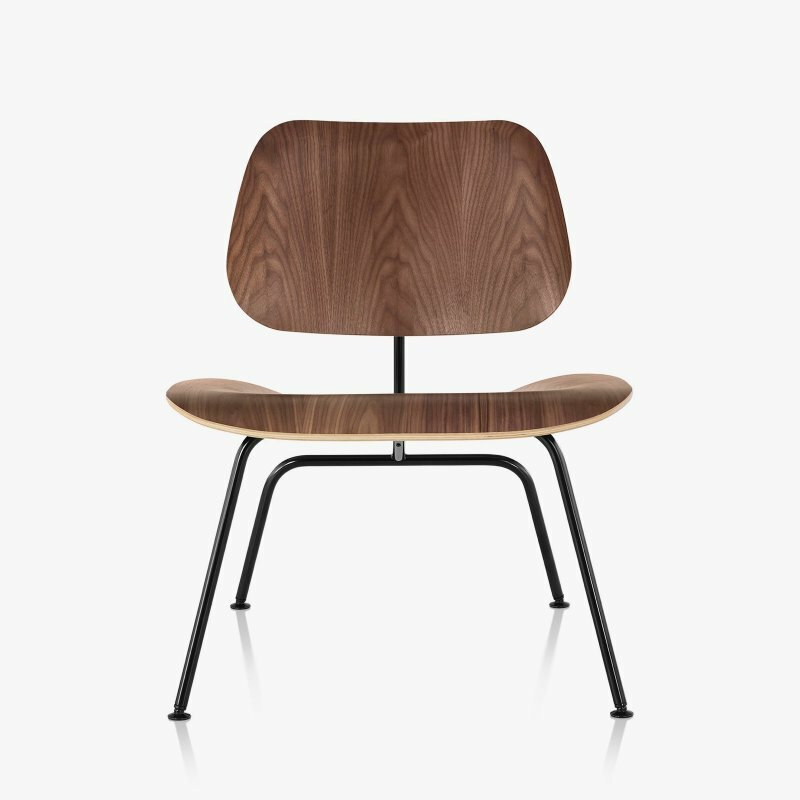 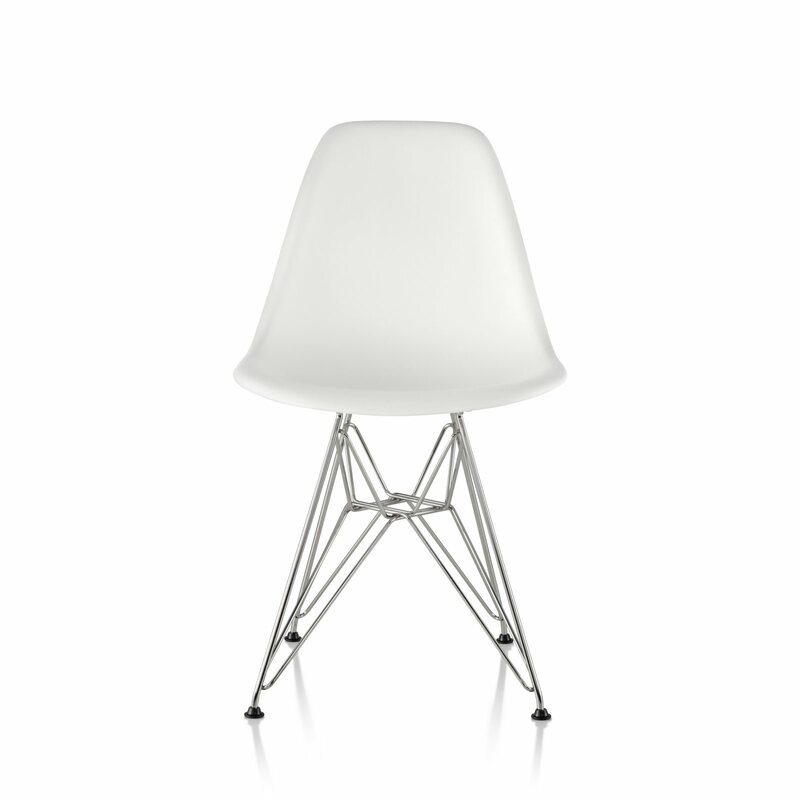 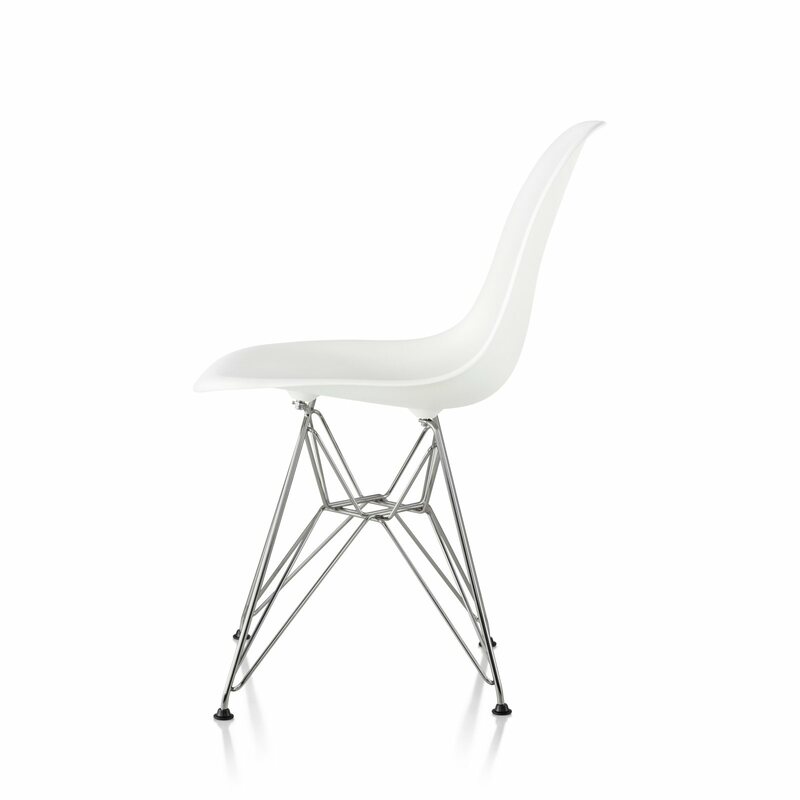 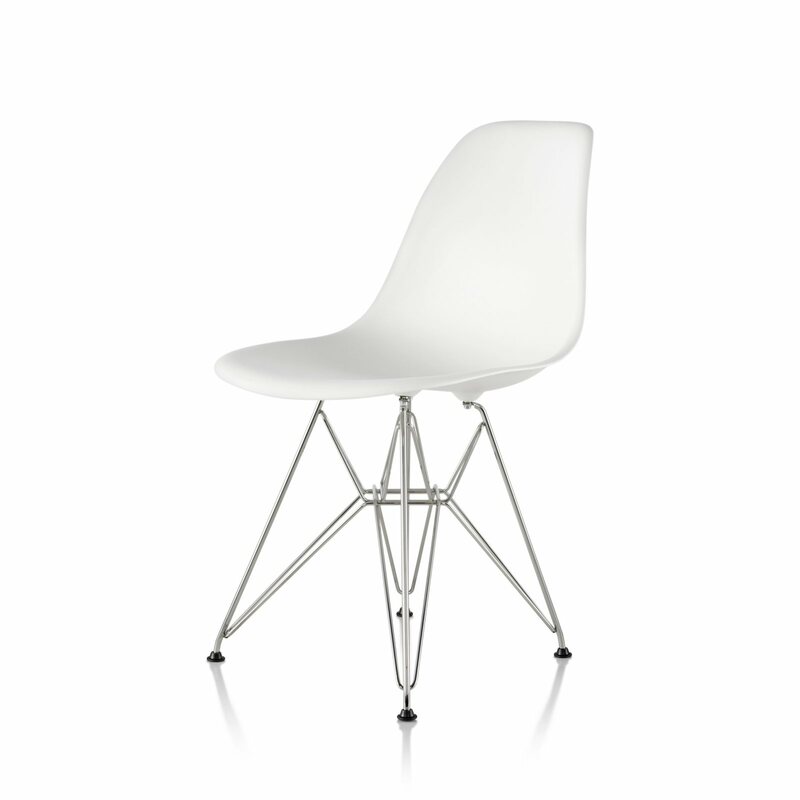 Eames Molded Plastic Side Chair Wire Base is a mid-century modern side chair with a timeless aesthetic, designed by Charles & Ray Eames for Herman Miller. 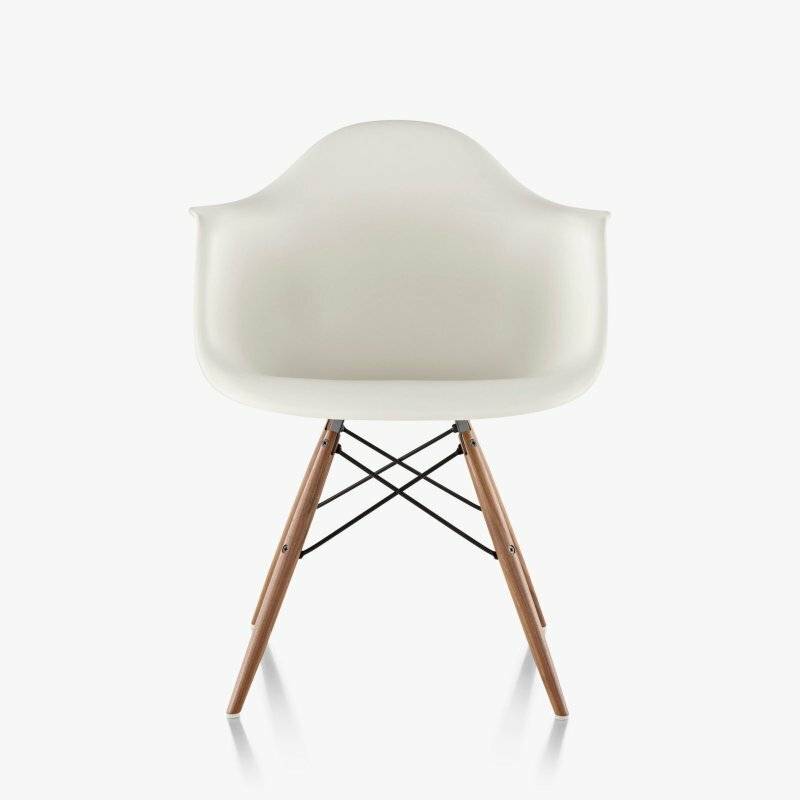 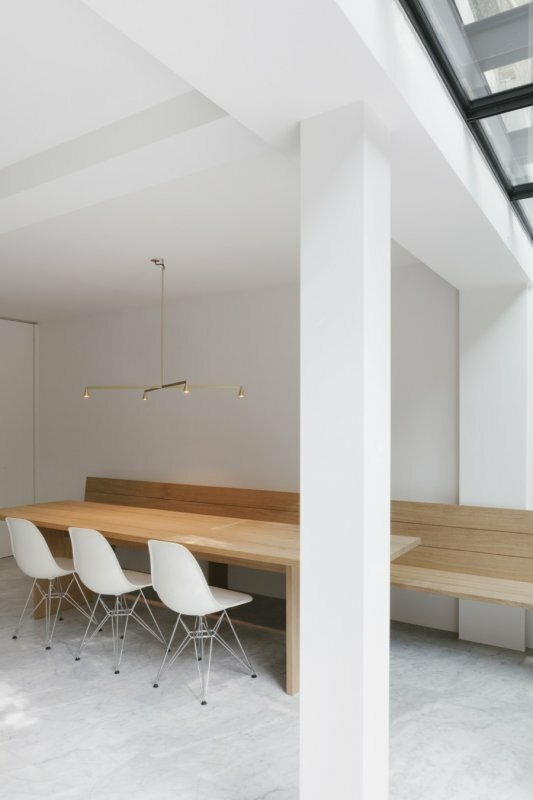 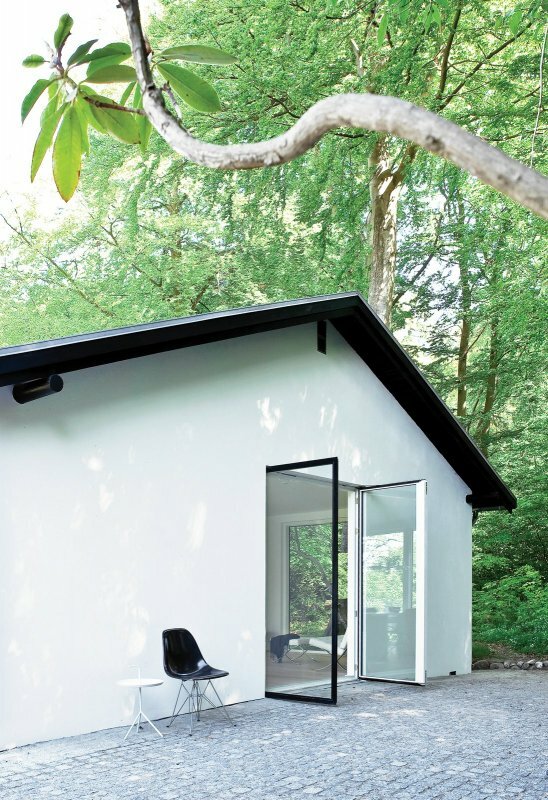 The organic shape and sophisticated lines of the chair make it a desirable design object as well as a surprisingly comfortable seating addition to any environment. 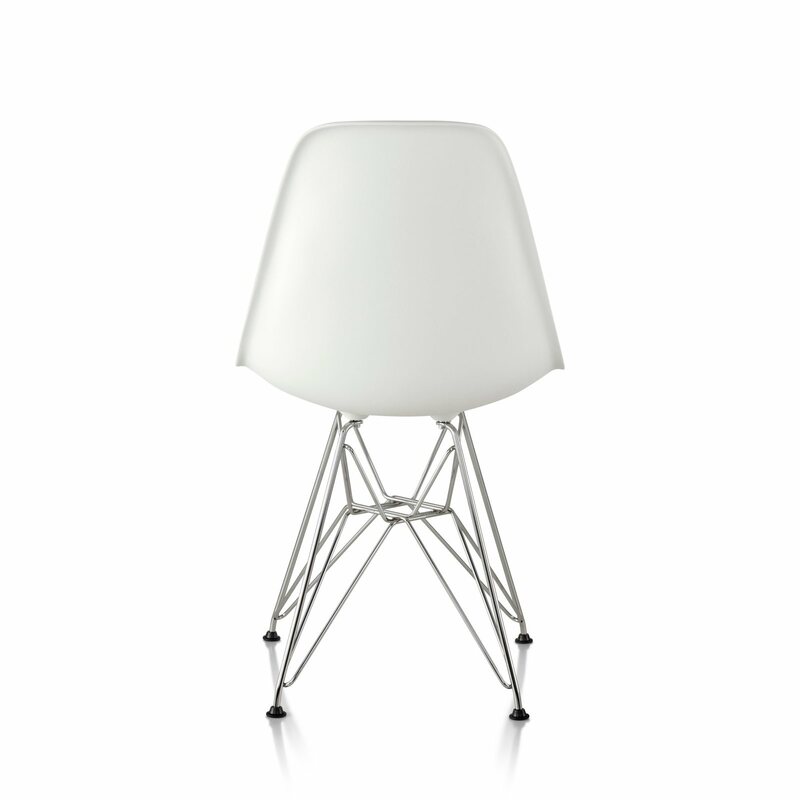 This version features a wire (often called the &apos;Eiffel Tower&apos;) base that is both light and strong.